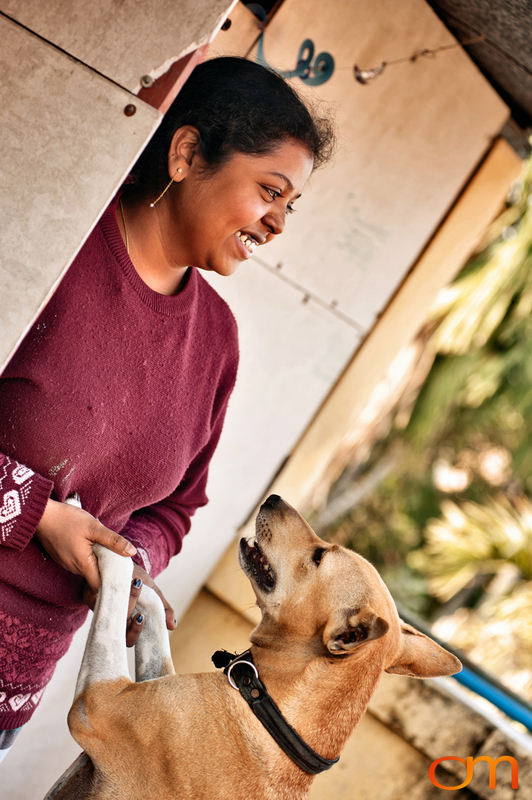 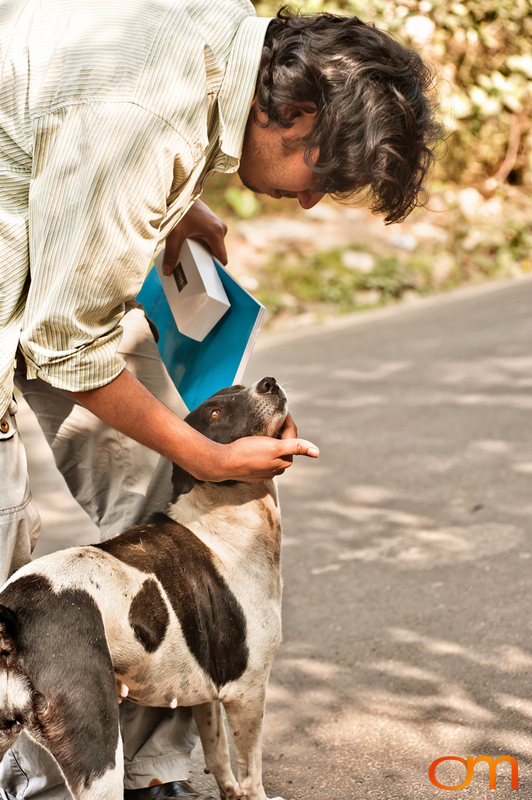 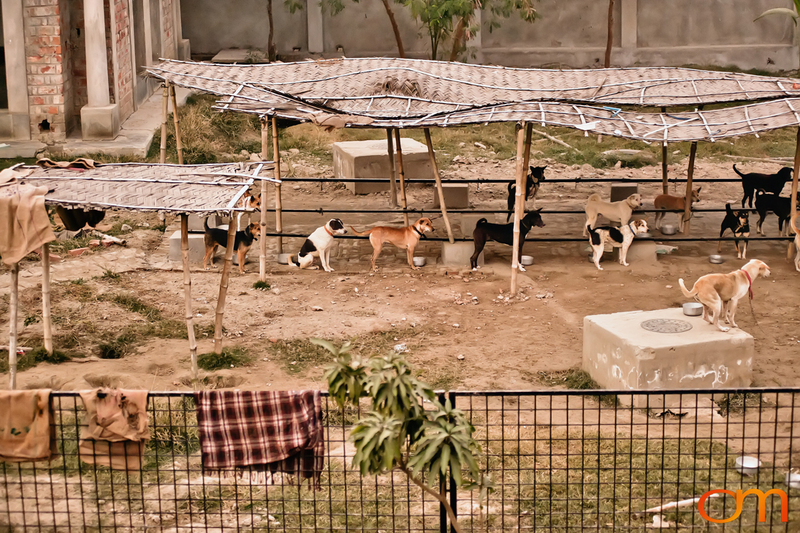 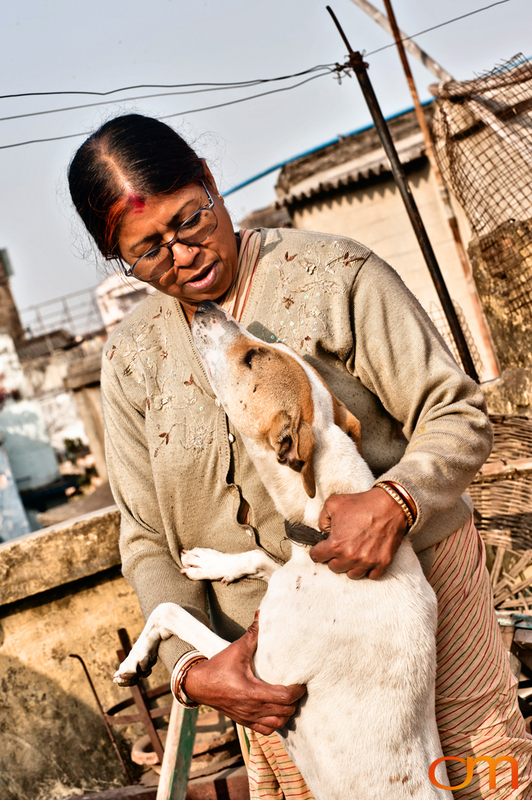 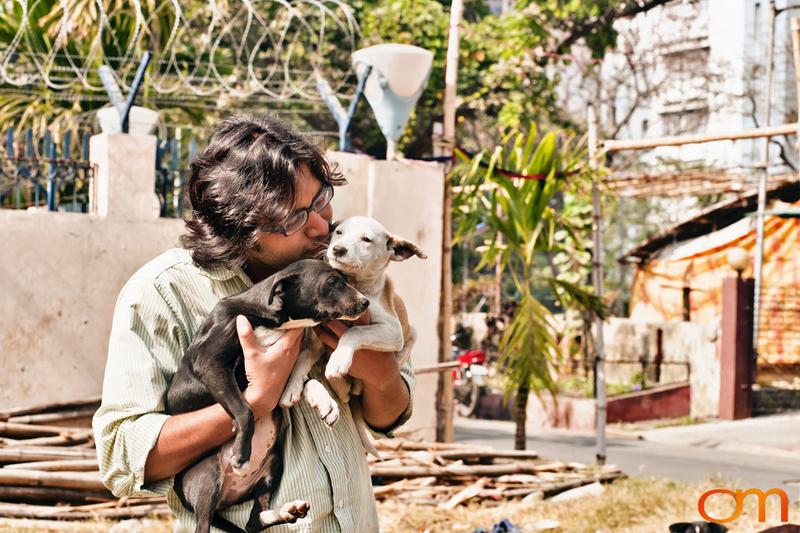 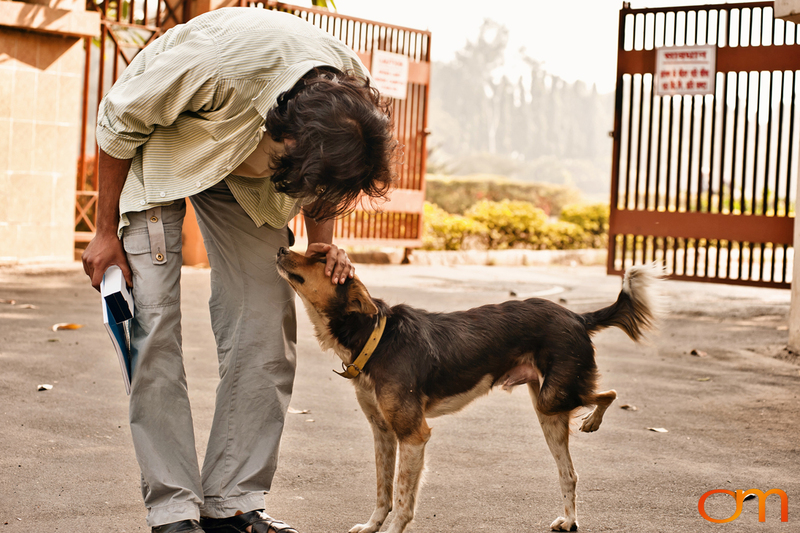 Traveled in and around Kolkata to interview individuals and organizations dedicated to helping the street dogs of India, including YODA and the Debasree Roy Foundation, each dedicated to decreasing animal suffering from lack of care and unwarranted torture. 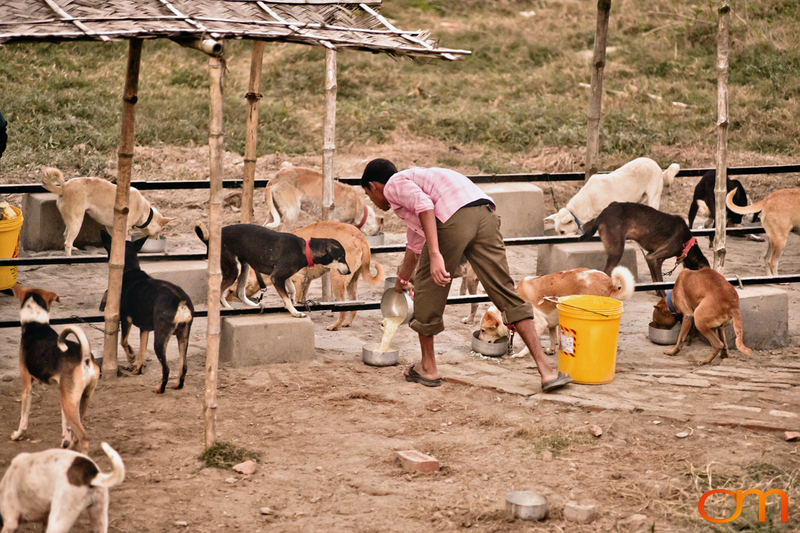 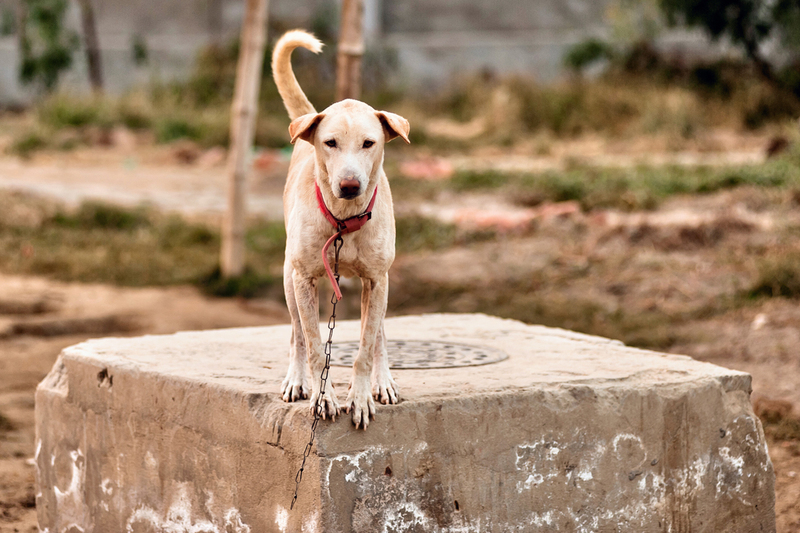 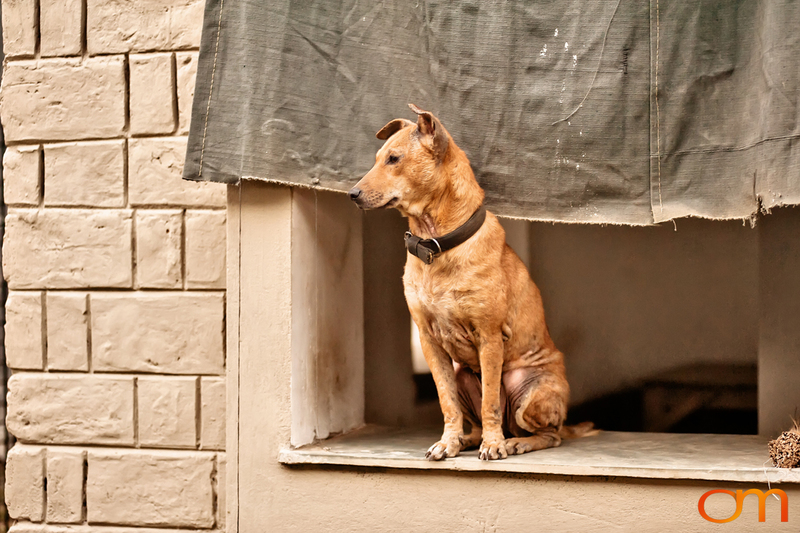 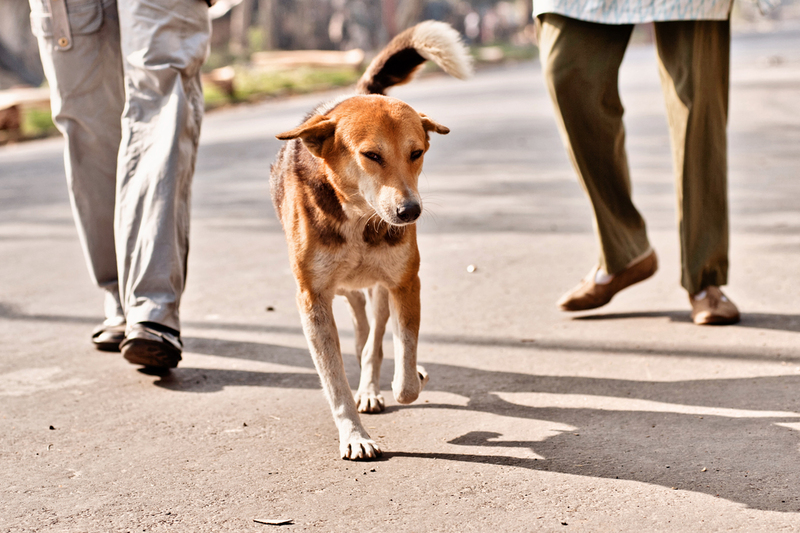 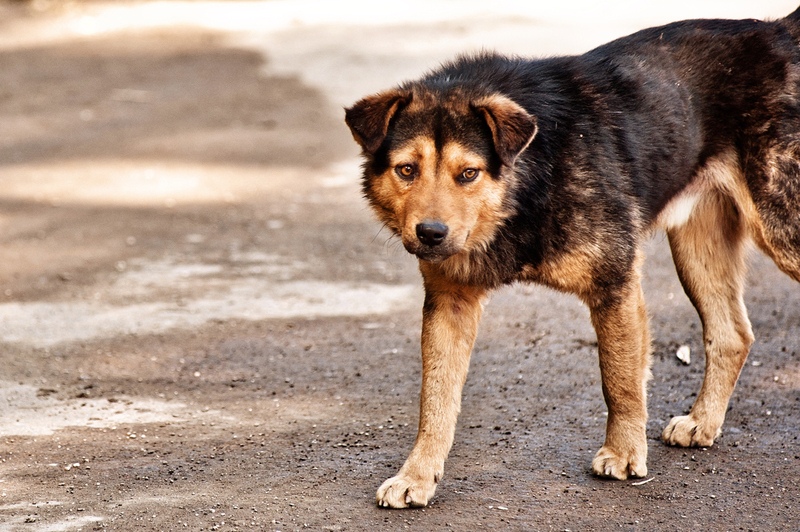 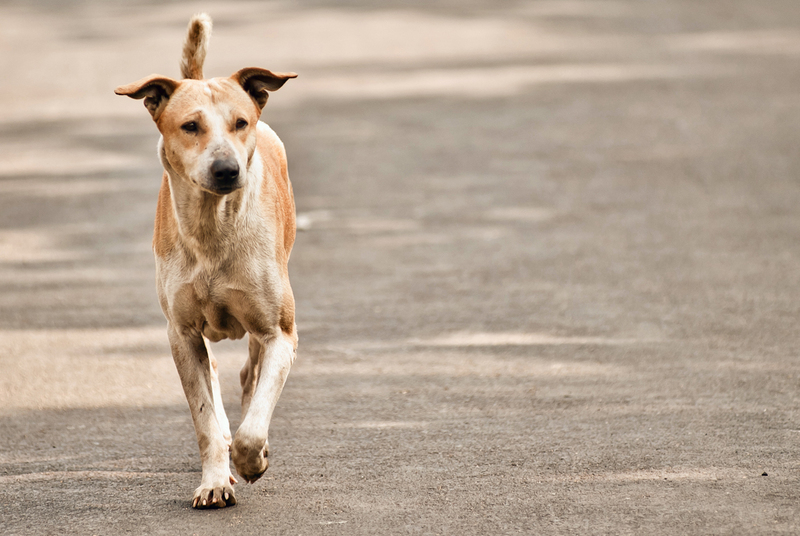 Many of the street dogs are Indian Native Dogs (INDogs), thought to be an ancient dog that is found all over India and Bangladesh. 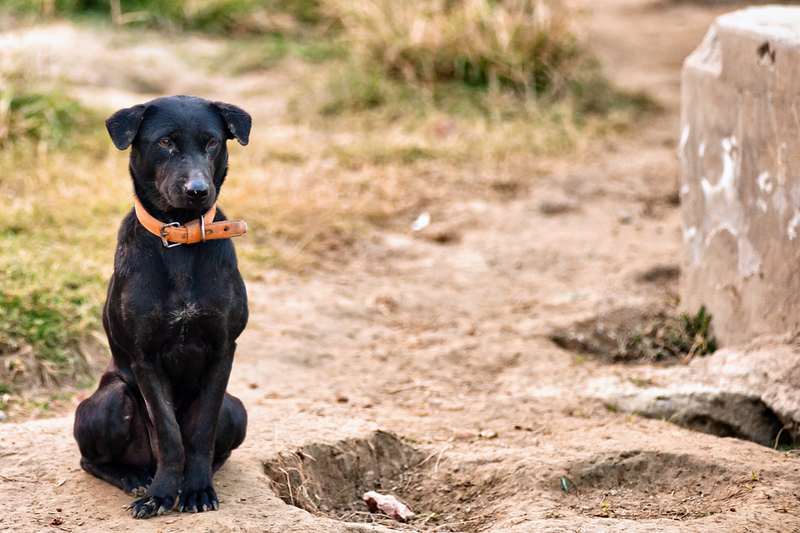 These dogs have never been selectively bred, leaving their appearance and mental character to evolve by natural selection alone. 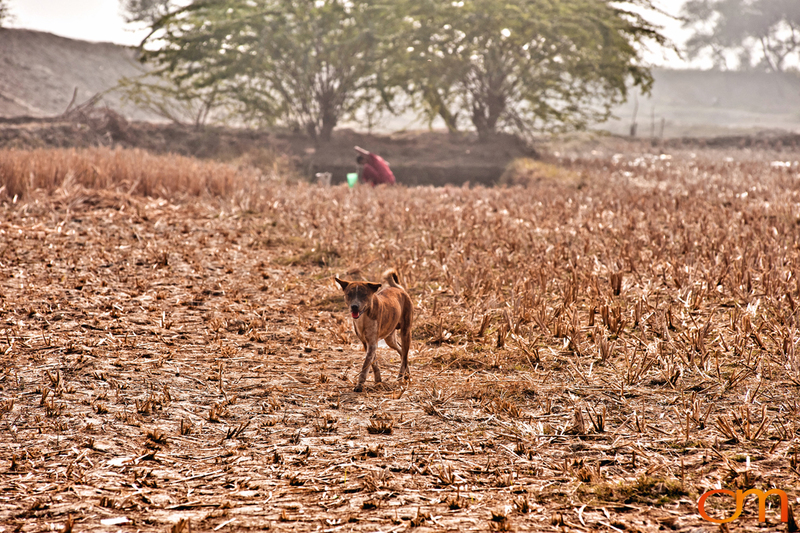 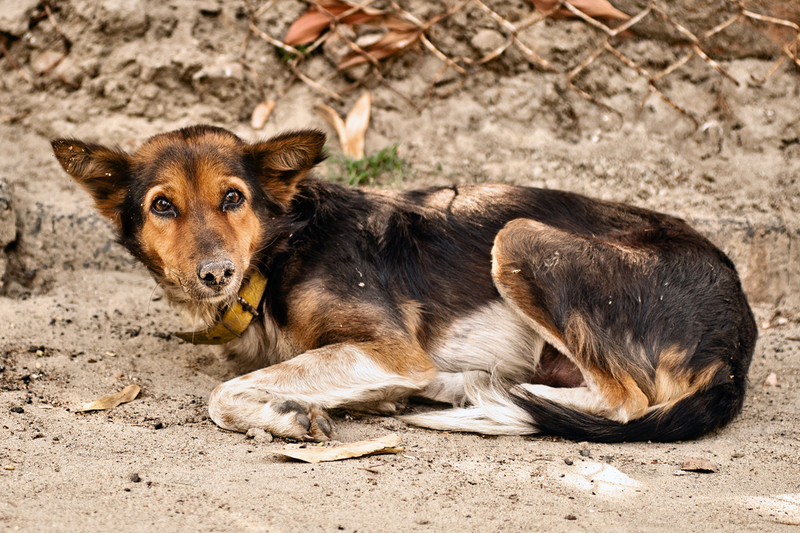 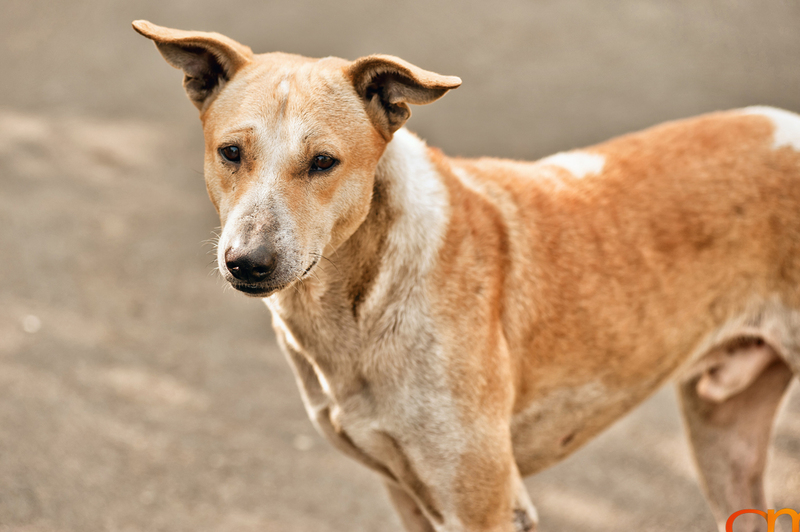 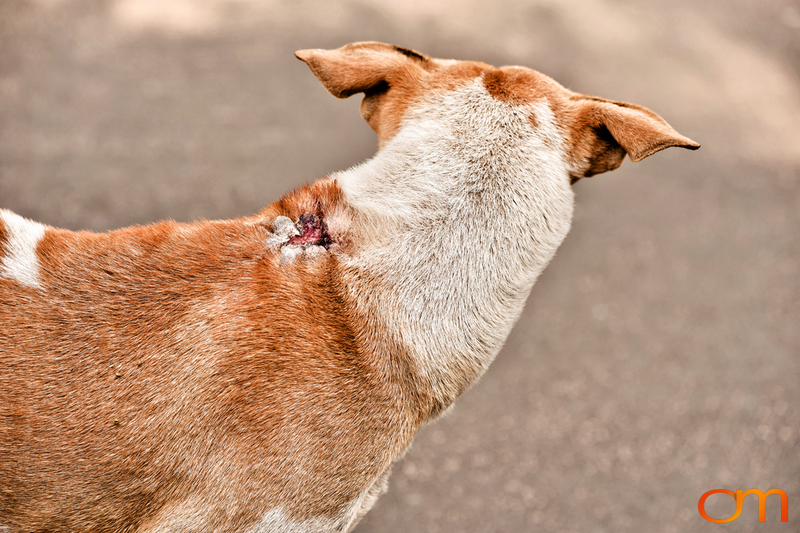 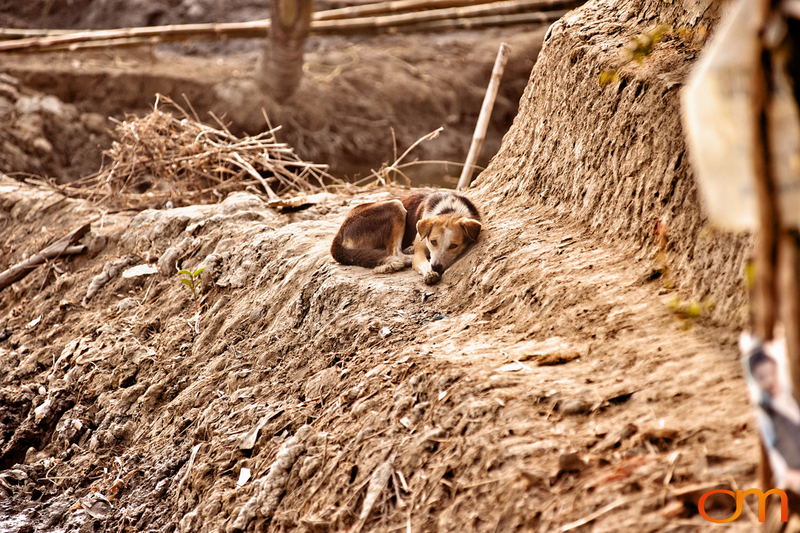 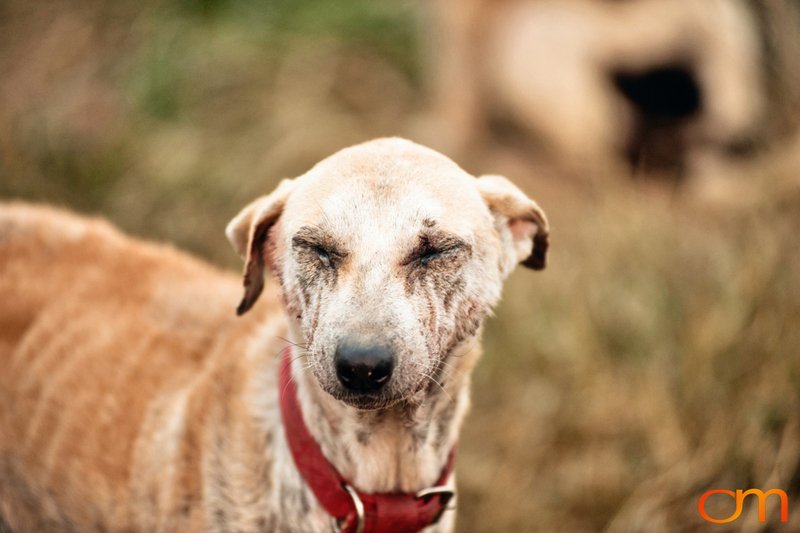 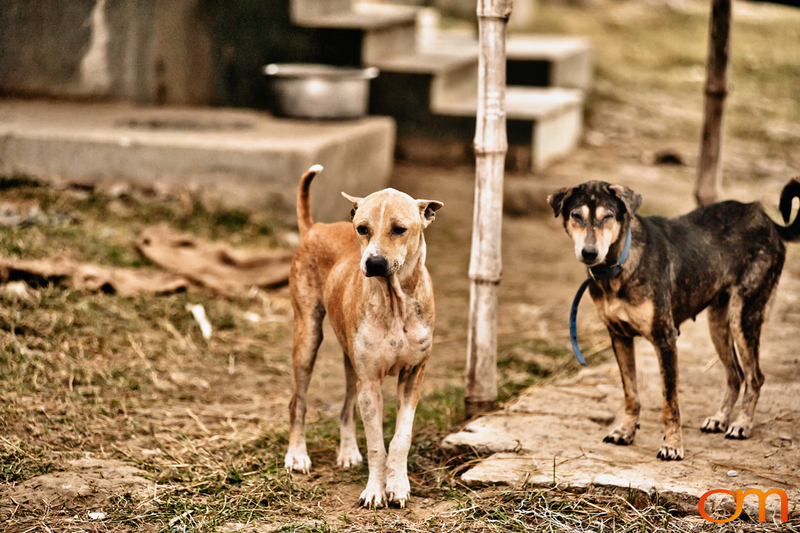 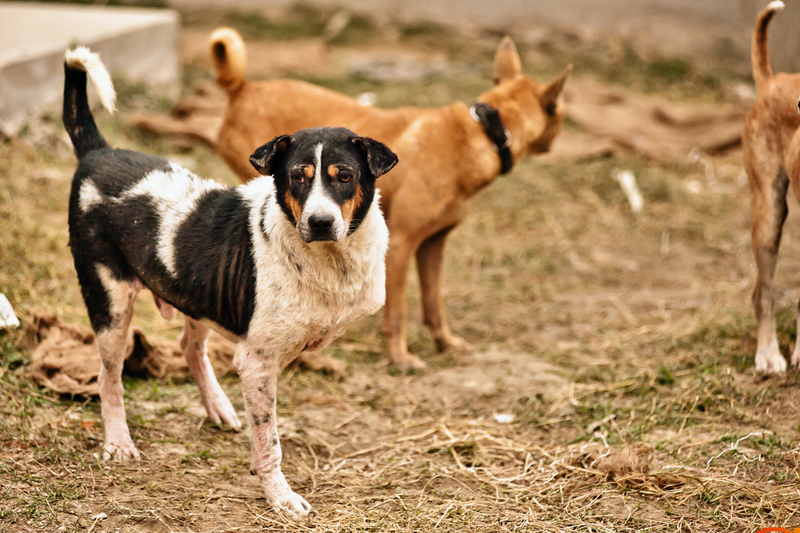 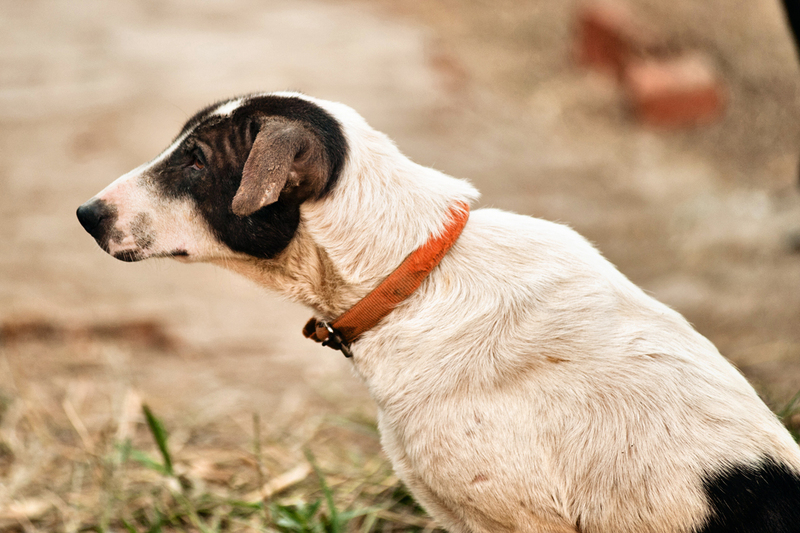 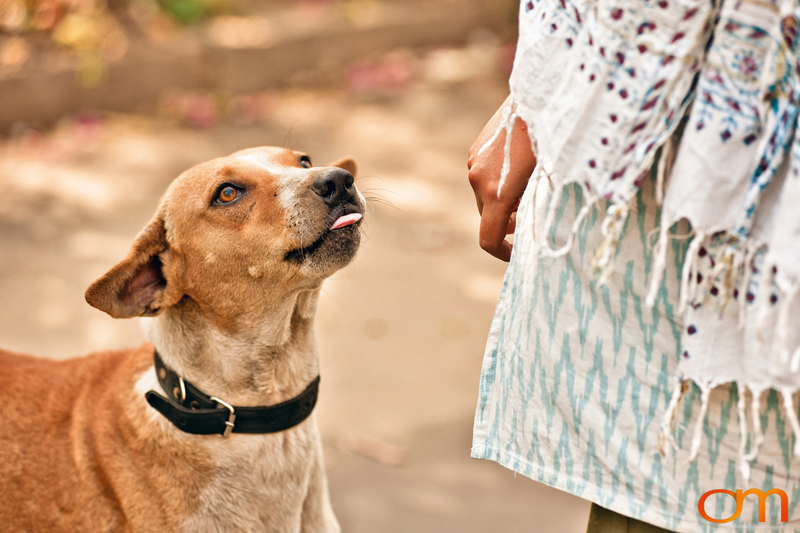 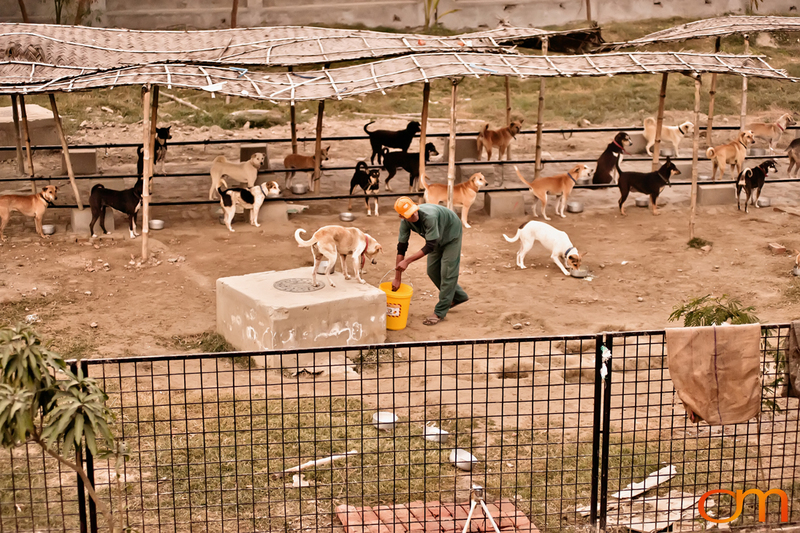 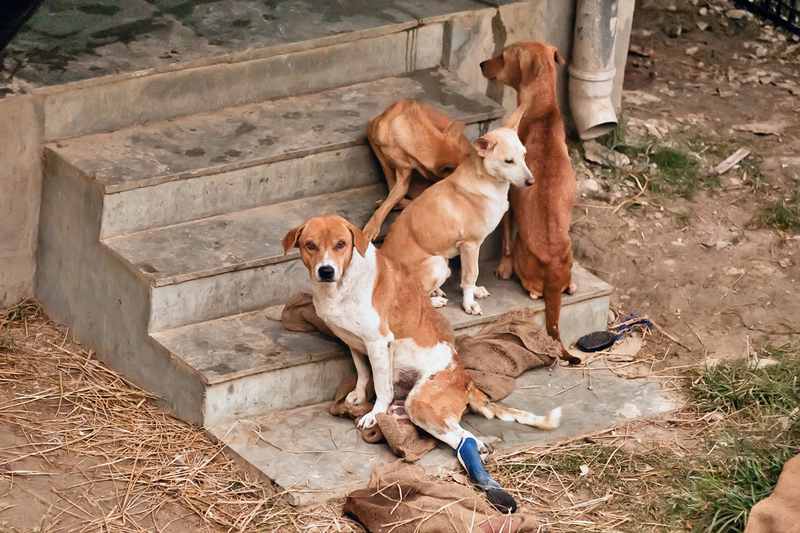 Some believe that the INDog should be recognized as an important part of Indian culture and hope to start an organization to petition for the protection of the Native Indian Dog. 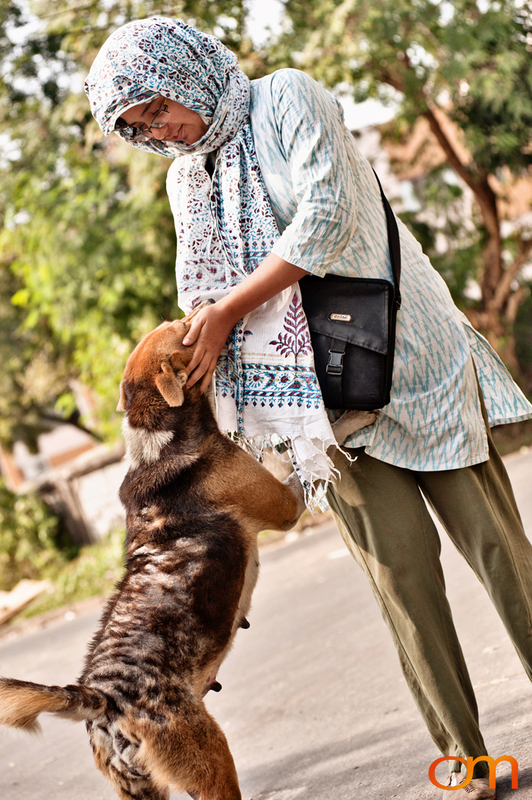 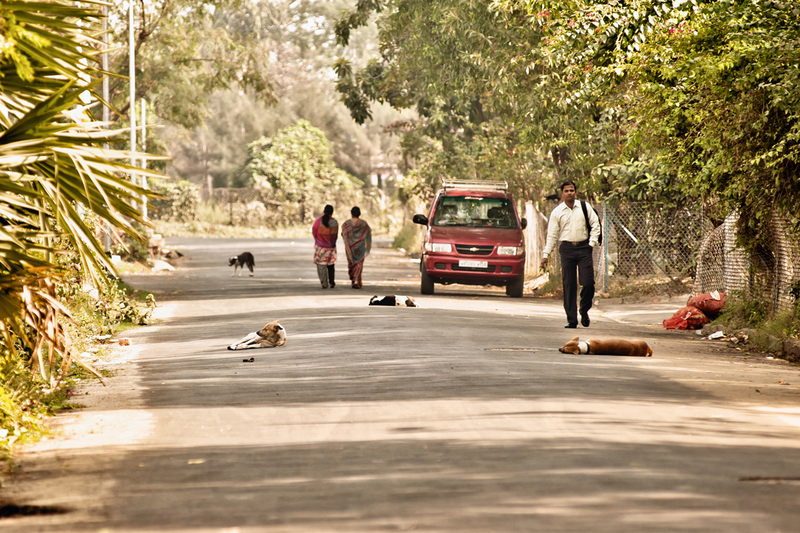 These alert, social, healthy and intelligent dogs should be considered an important cultural icon.